This may not be a “new” treatment protocol but the mind-set might just have you dashing for your diaries, thanks to a new titbit of information. Pigmentation treatments come with many challenges, and they do require some significant buy-in from patients to achieve their desired result. Our SAI patients are most-often dedicated and are always extremely satisfied with their results, but did you know the cooler months make following the post treatment protocol a breeze? Interested, we thought you would be. At SAI we offer a gold standard combination treatment for pigmentation problems. 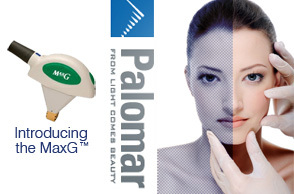 We combine Palomar Optimized Pulsed Light (OPL) using Max G technology with a TCA Chemical Peel to treat our pigmentation cases. OPL light is accurately targeted toward cells containing excessive concentrations of pigment and this effectively breaks down the pigment granules. 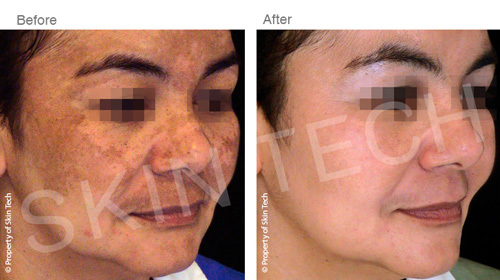 This is then followed by a TCA Chemical peel to hasten the cellular turnover which removes visible pigmentation. In combination this means you achieve your results much faster. Where does winter come in? Following this type of pigmentation procedure, we at SAI always recommend that one stays out of the harsh sun for a day or two, to allow for cellular recovery. We know that sun damage is a contributing factor to pigmentation problems, as melanin production is stimulated by UV radiation, and it is this excessive melanin that is to blame for most pigmentation problems. We also know that your skin cells are at increased risk directly after a cellular turnover treatment. 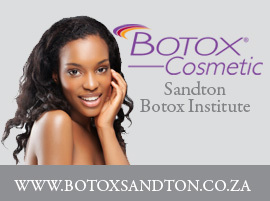 Provide a platform for ongoing anti-ageing. 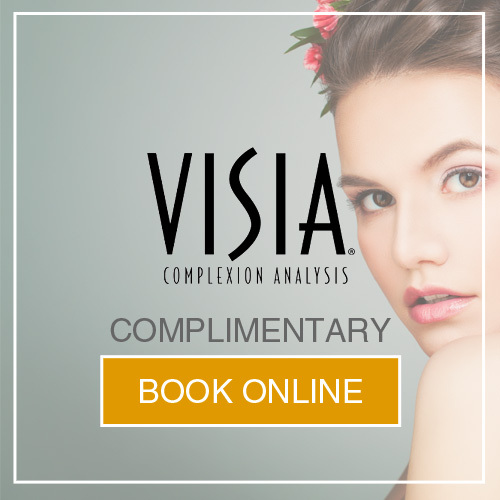 Winter is without doubt the best time to undergo any pigmentation treatment, and if you are interested in finding out more about our gold standard pigmentation treatments, or in booking your appointment, please call SAI today on 011 883 3116.